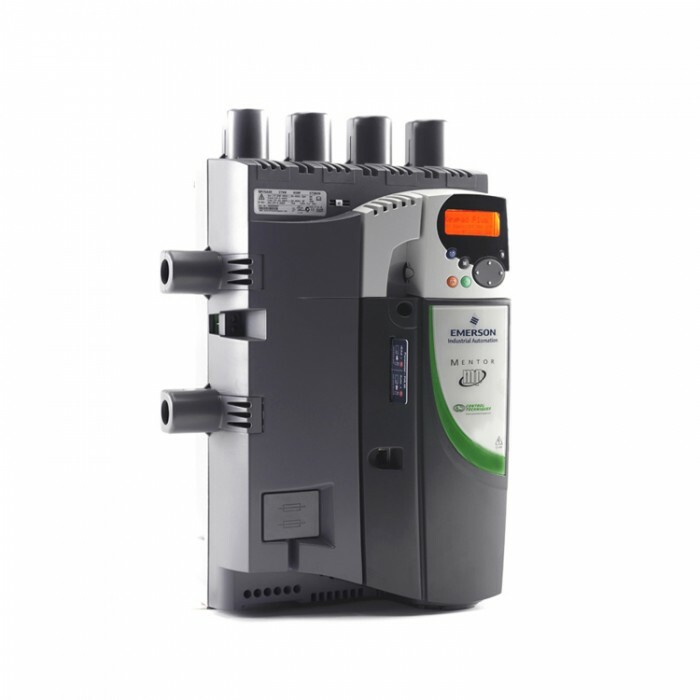 Control Techniques Inverter : Unidrive M is designed specifically for Manufacturing Automation applications which is Control Techniques’ traditional area of expertise. Led by the results of extensive customer-driven market research, we have tailored each Unidrive M model to specific application needs identified within Manufacturing Automation, taking customer choice to new heights. Unidrive M is evolving the future of Manufacturing Automation with the latest drive technology which includes over 30 patents pending; a global achievement combining Control Techniques’ worldwide Engineering & Design resource and product testing processes. Unidrive M100 AC drive M100 delivers an economical open loop drive for general Manufacturing Automation applications, with Control Techniques’ proven quality and class leading motor operation. 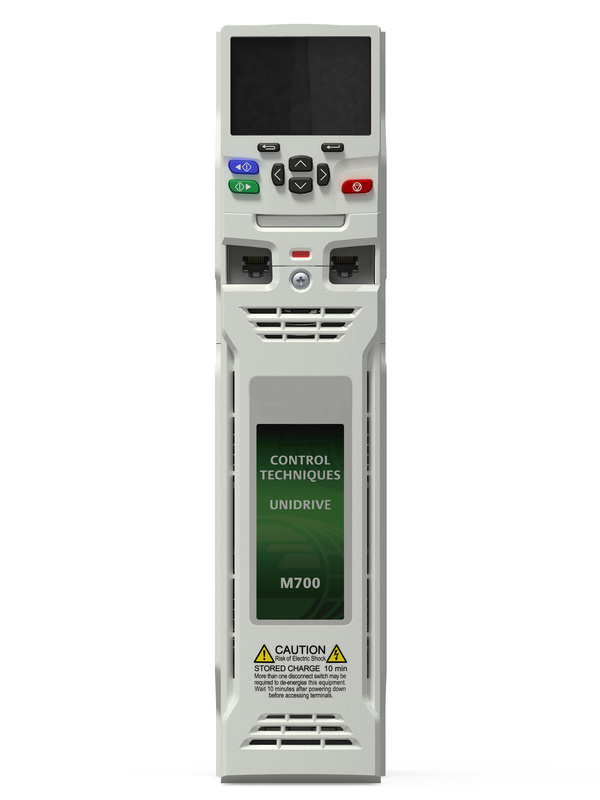 Unidrive M200 gives you freedom to connect with many of the common fieldbuses using the modular ‘SI’ interface port. 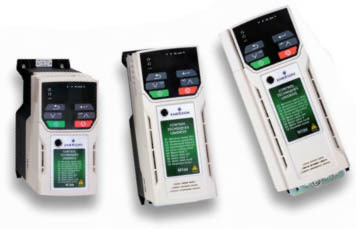 It can communicate with SI-Ethernet, SI-EtherCAT, SI-PROFINET, SI-PROFIBUS, SI-CANopen and SI-DeviceNet. 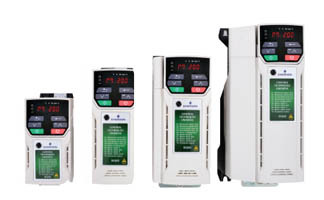 The AI-485 Adaptor option can also connect to RS485 networks using Modbus RTU. 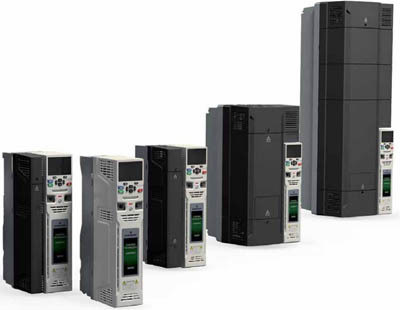 The Unidrive M600 is the perfect choice for applications that require high performance open-loop control of induction or permanent magnet motors. SI-Encoder option modules are available for applications that require more precise closed-loop velocity and digital lock/frequency following of induction motors. 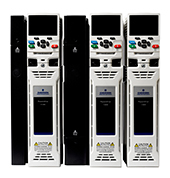 Unidrive SP Free Standing drives are fully engineered and tested drive cabinets for AC input and AC motor output configurations. 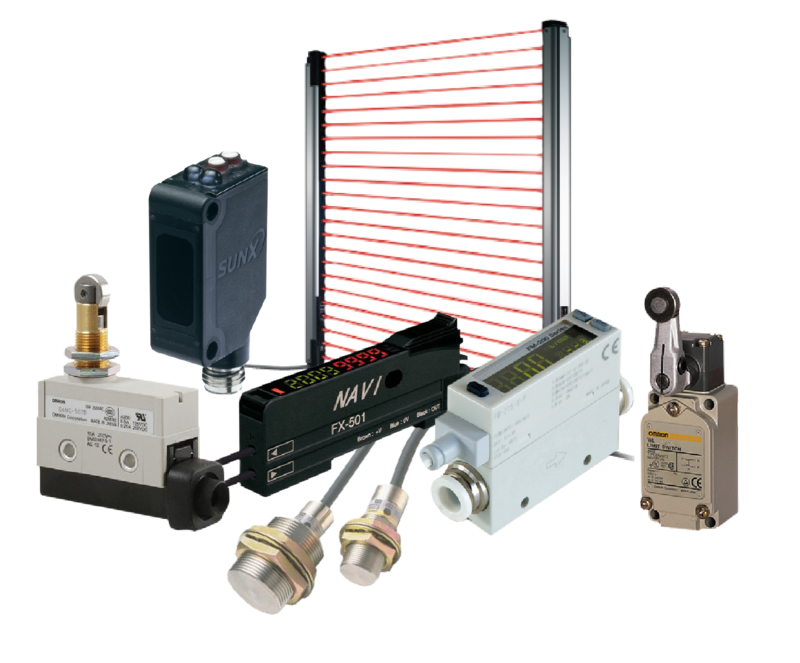 The entire enclosure is certified to comply with international standards such as CE and UL. Proven design and international approvals free your engineering resources to focus on your application.